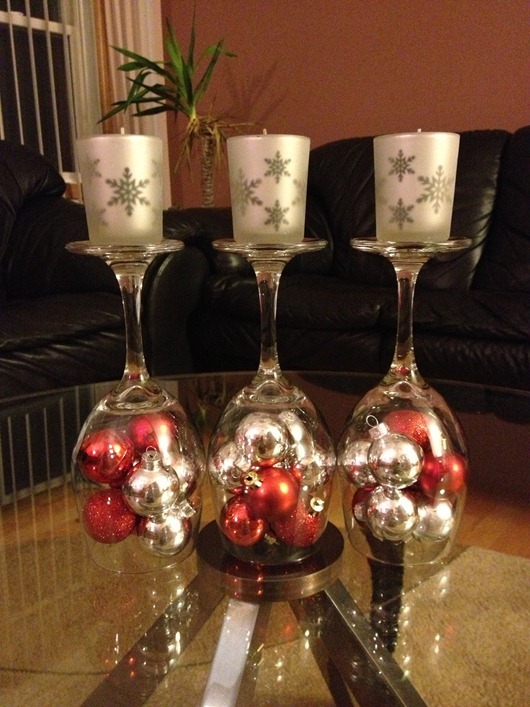 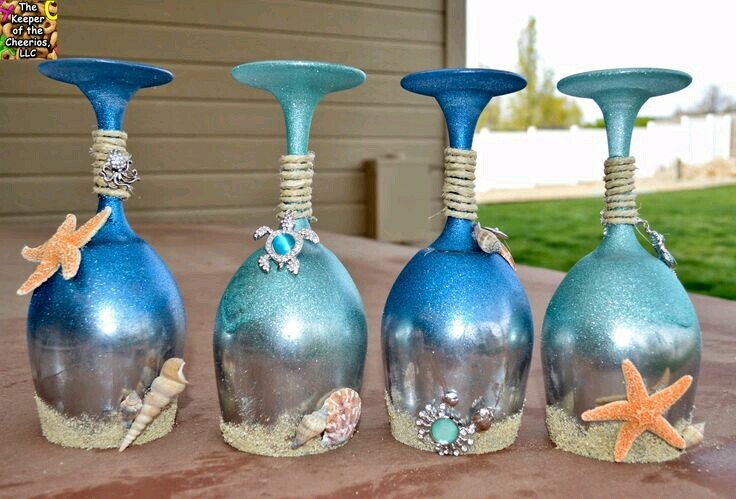 Using inverted cups can be an excellent option when creating a centerpiece for an easy and fast way. 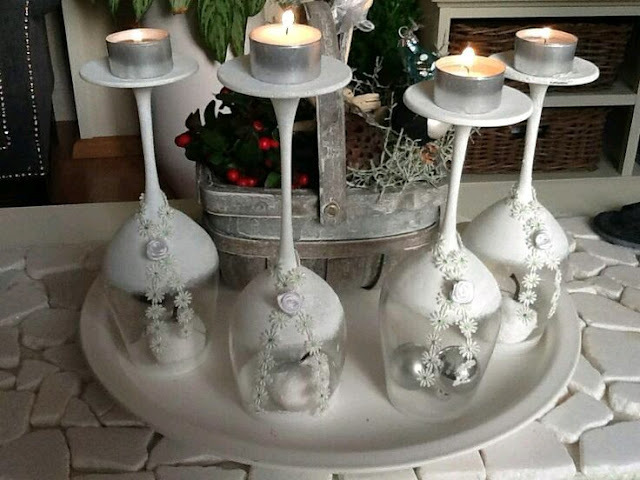 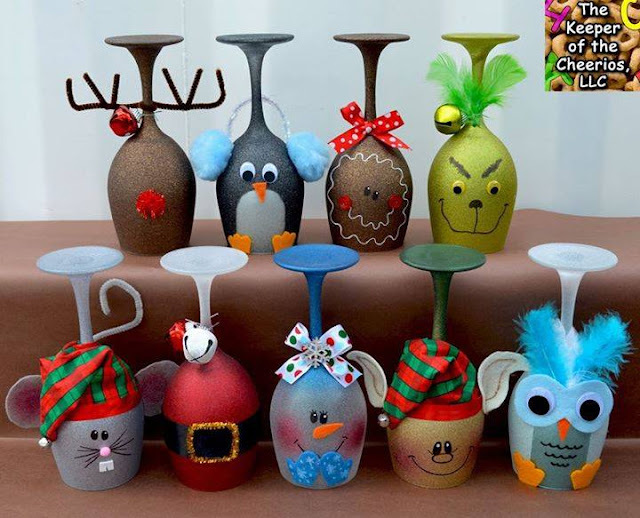 Whether to decorate for a party or for the table of our house, the idea is very original and different from the ordinary. 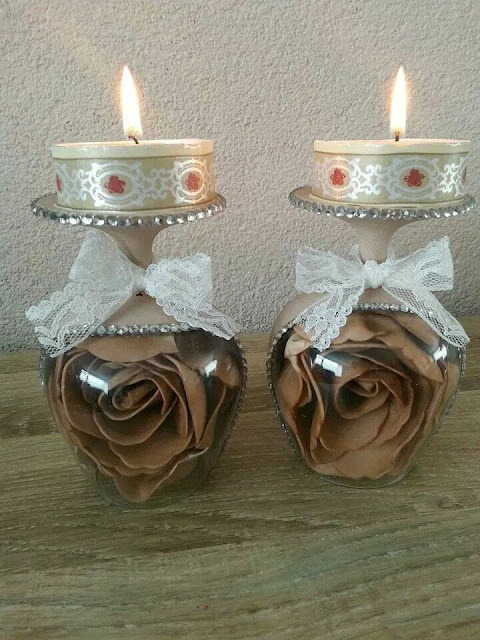 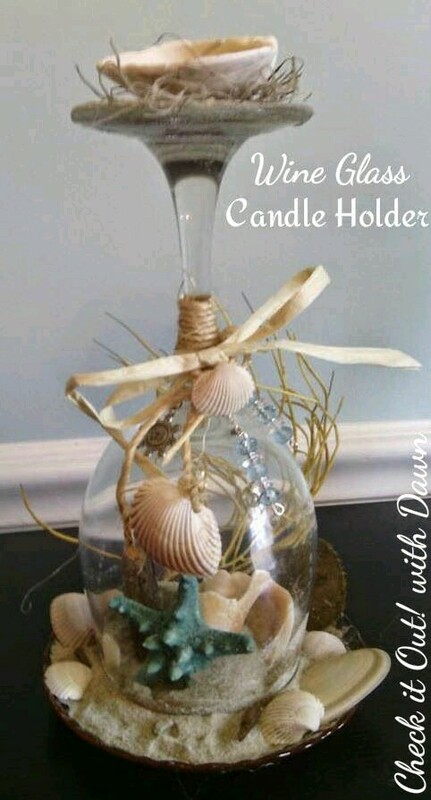 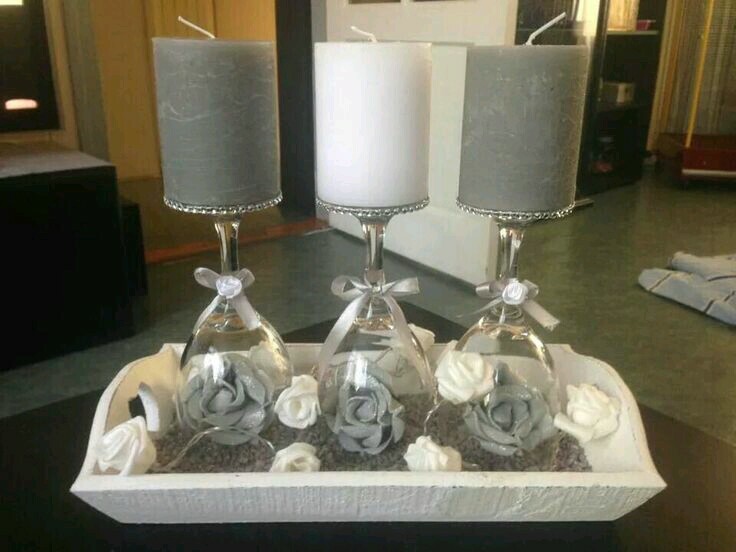 The fastest way is to place natural or artificial flowers in the cup, turn it and then use the base to place a candle. 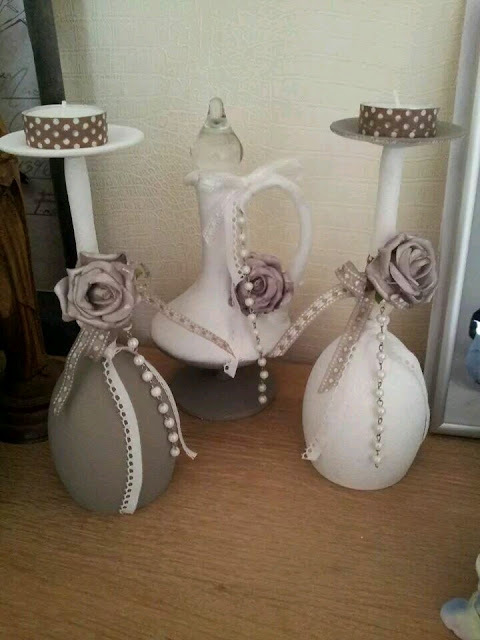 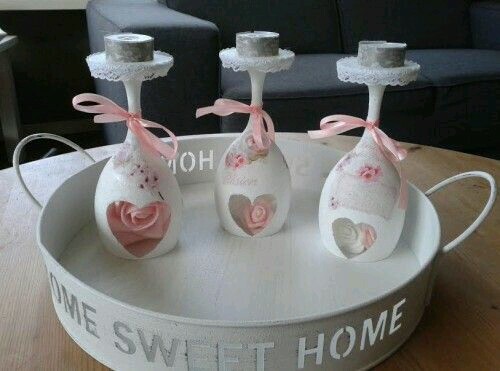 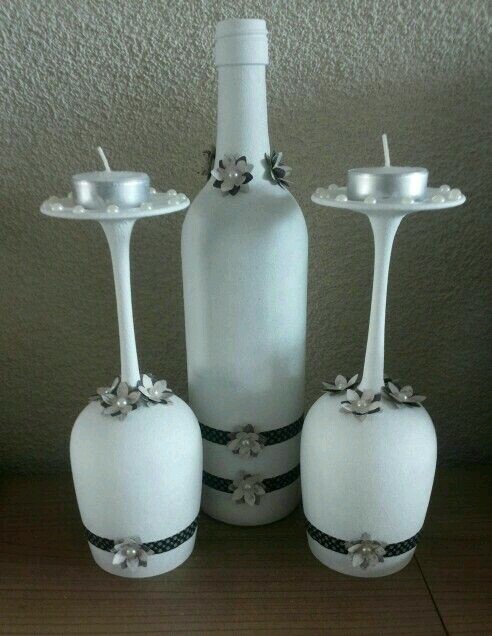 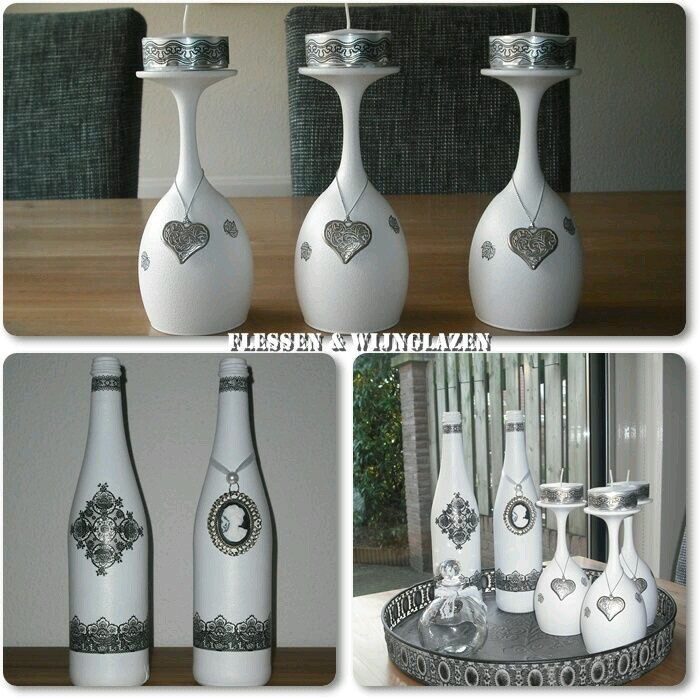 Another way is to decorate using acrylic paint, add ribbons, lace, buttons, finally, what you like best. 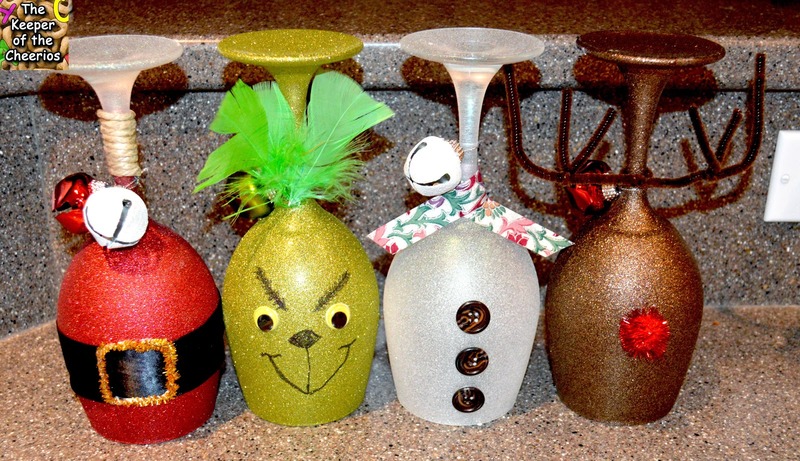 Look at these examples.